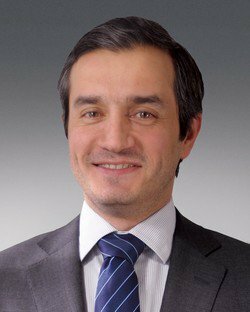 Dimitris Vallindas is a counsel at the Brussels office of Sheppard Mullin, specialising in European and Greek competition and regulatory law. He is a member of the Brussels Bar. Dimitris Vallindas has in-depth expertise in all types of state aid matters, including R&D, environmental, rescue and restructuring, risk-capital and privatisation cases. He also has significant experience in handling and coordinating complex multi-jurisdictional cartel and merger cases, and has been frequently involved in litigation both at national and EU level. His expertise covers several industry specific sectors, including the sectors of aviation, telecommunications, rail transport and energy.